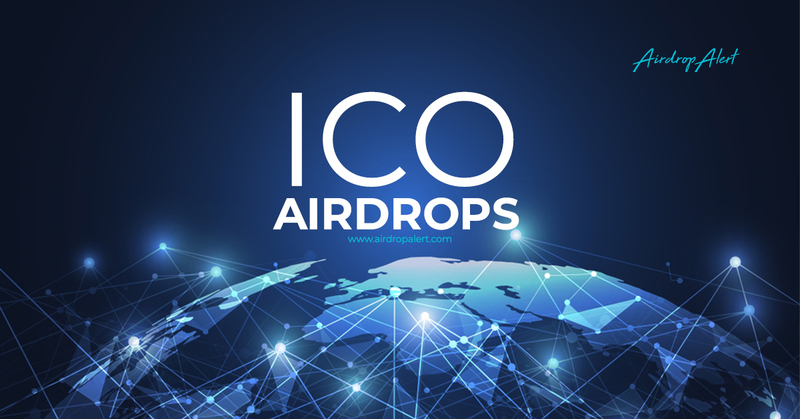 ZBX Airdrop is worth 50 XT tokens (~$ 5) for the first 8000 fully registered users. ZBX is one of the first security token exchanges in the world. ZBX is backed by ZB.com which is one of the top 3 cryptocurrency exchanges in the world and now looking to expand from China into the world market making them the largest exchange in the world. 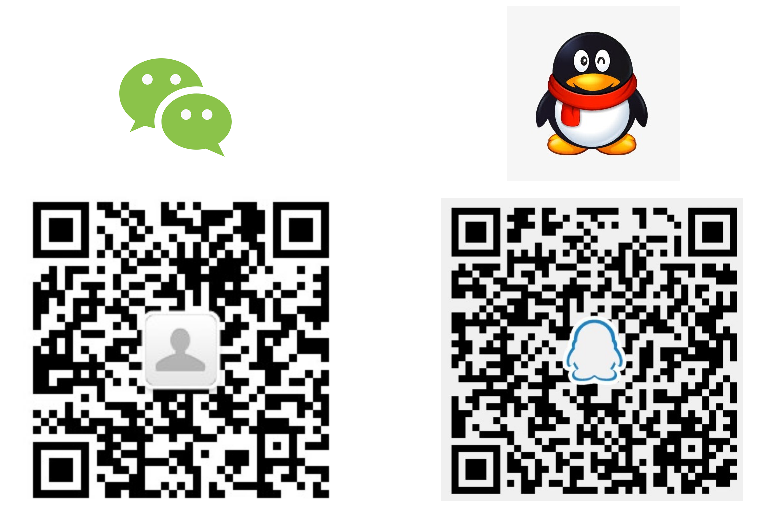 How to join ZBX Airdrop? Register for the ZBX Airdrop, by creating an account. 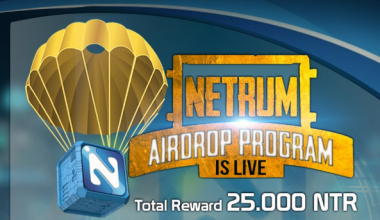 Click "JOIN FOR AIRDROP" & Signup. Submit your KYC Application & Submit your Ethereum wallet address. If you use the ''CLAIM AIRDROP'' button below to claim the ZBX Airdrop, it will automatically show on the main page with a purple check mark. So you can easily track which airdrops you joined and which ones you need to join. 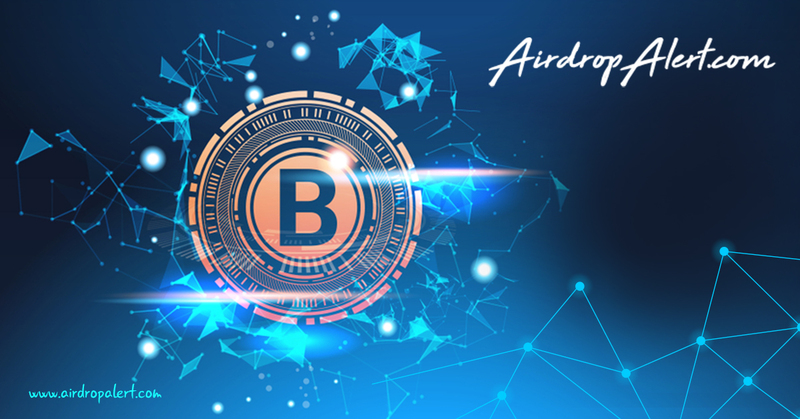 How to join the ZBX Airdrop?